We are a small private charter service with daily affordable flight routes from Nassau to Andros and Staniel Kay Exuma Keys. 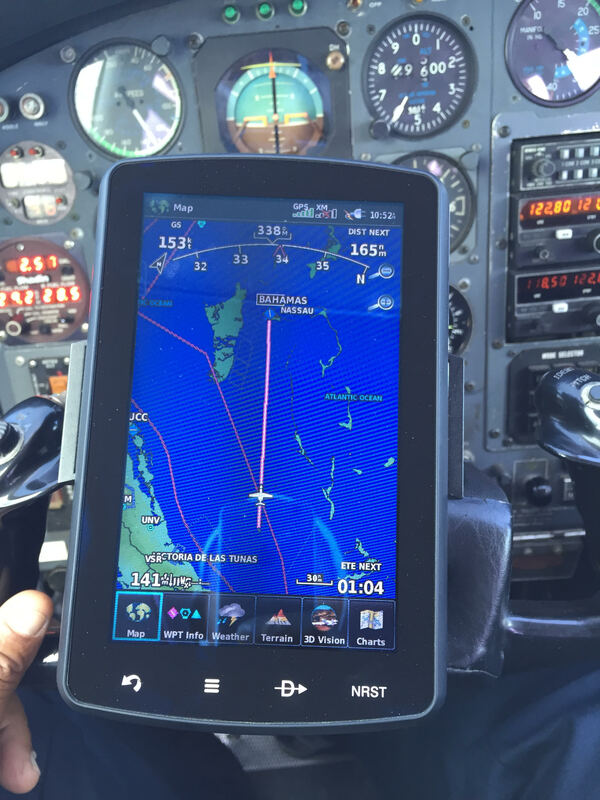 We are a small private charter service with daily affordable flight routes from Nassau to Andros. We are a small private charter service with daily affordable flight routes from Nassau to Andros Island and Staniel Cay Exuma Keys. 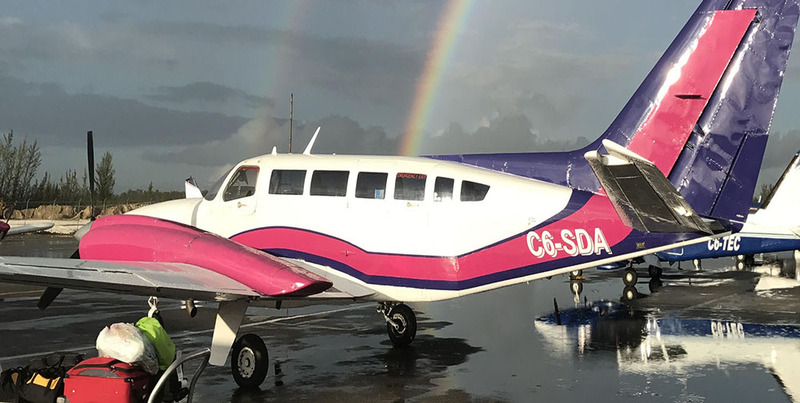 Welcome to Titan Air a division of Randolph Holdings, a premier charter company serving flights from Nassau to Andros and direct charter flights from Nassau to Staniel Cay Exuma Keys. 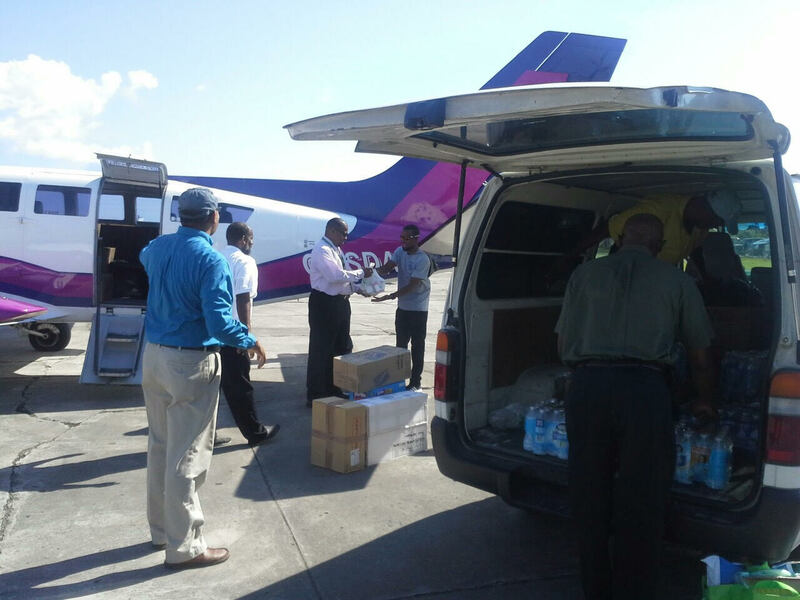 Welcome to Randolph Holdings, a premier charter company serving flights from Nassau to Andros. 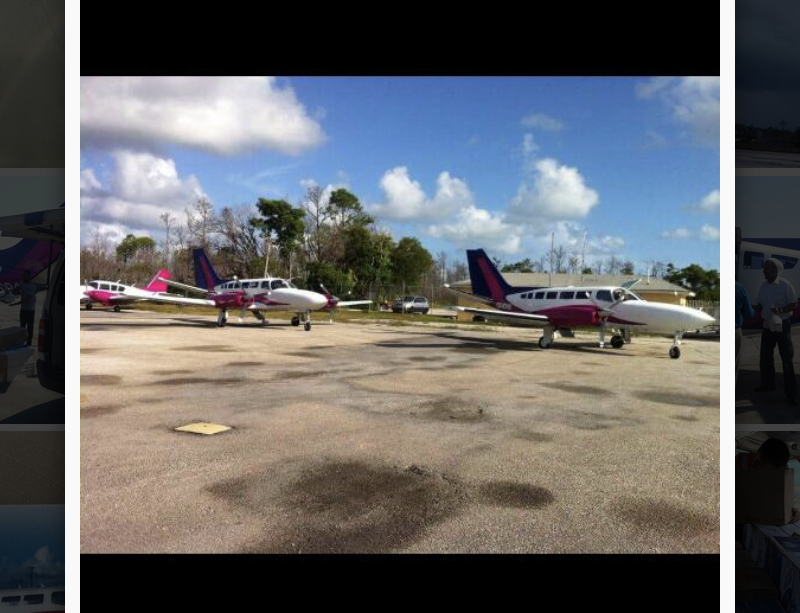 Daily Charter Flights From Nassau To Andros & Staniel Cay Exuma Keys. Titan Air is a family owned company providing services with managed care. 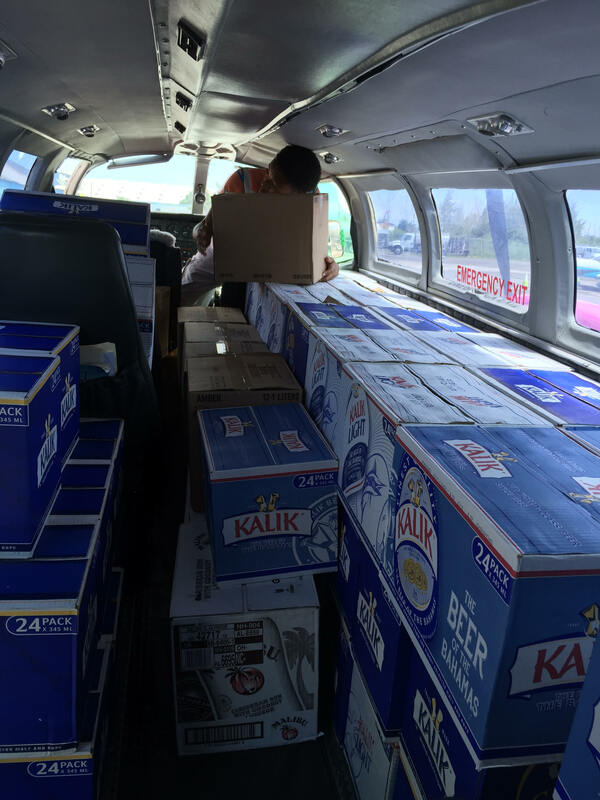 With this exclusive Air Charter Service, we work within a Bahamian network of certified operators and airports. 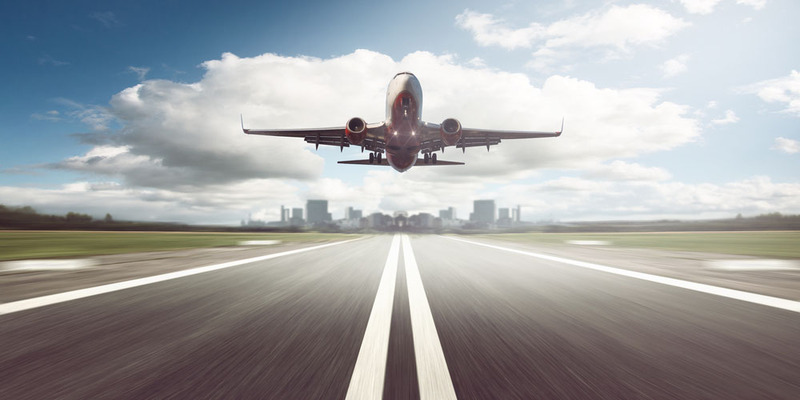 Think of us as your personal booking agents, providing you with excellent service and meeting the highest safety standards for both private and executive air travel. 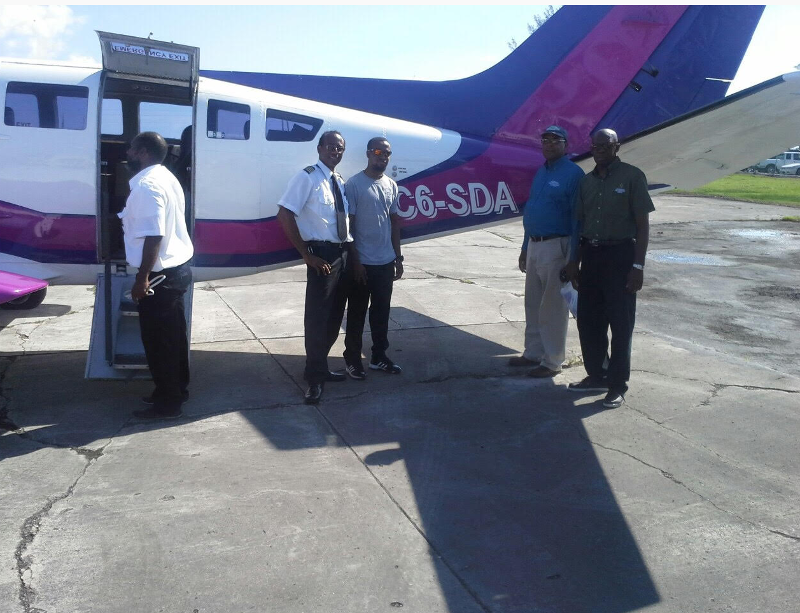 Sight-seeing tours, one-day excursions, daily flights to Andros Island or private flights to any of the Bahama Islands are just a few of the services we can provide. Whether your travel need is a corporate event, a small group outing or just getting from A to B, we will manage every aspect of your flight. Eliminate delays and unwanted connections and for those whose travel style must match their lifestyle we provide a comfortable seating and environment. 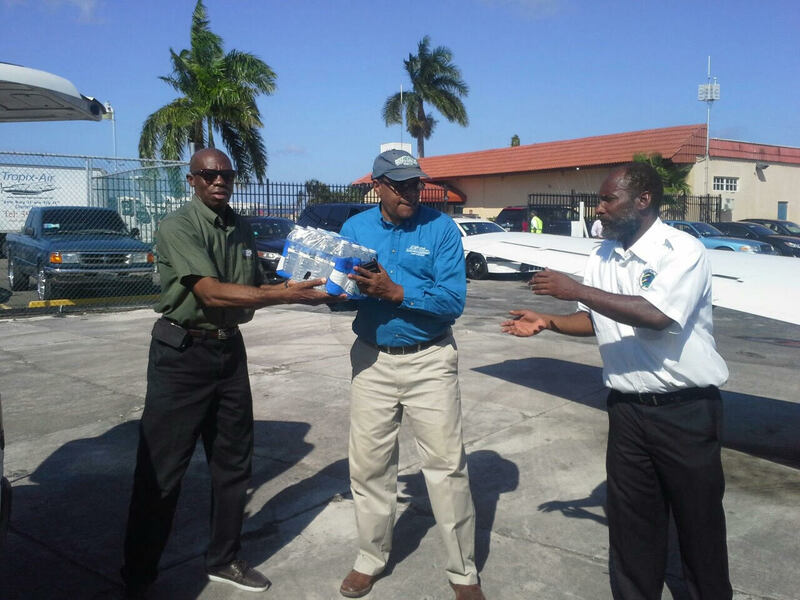 With access to other air charters throughout the Bahamas, we will match your needs with the appropriate flight at a competitive price. How long we have been in business? We started operations in February 2008. How many charters per day? Charters can be booked throughout the day until 6:00pm, however we are also available for emergency flights. 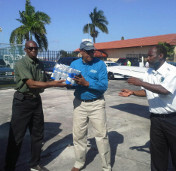 How much do you charge for Bahamas Islands charters? Andros Island charter prices, charters prices range from $650 up to $5900 from the closest island to furthers island in The Bahamas. 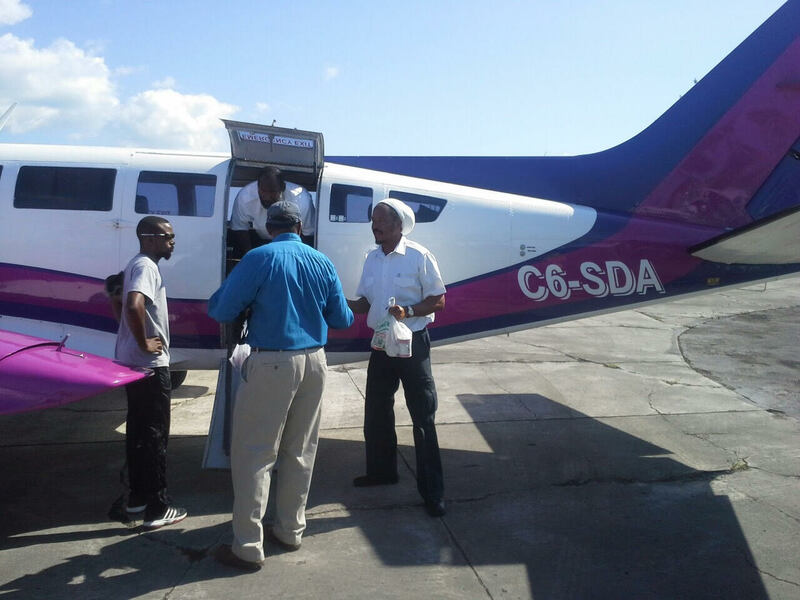 How much is the cost for charter flights from Nassau to Andros and Nassau to Staniel Cay Exuma Keys? 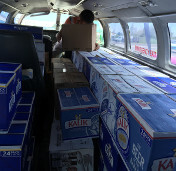 Typical costs of the daily flights to Fresh Creek and Charters prices. 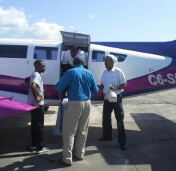 Nassau to Andros daily flight prices: One way $80 (VAT included); Round trip $140 (VAT included). 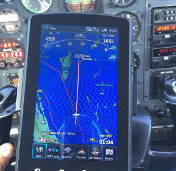 Andros Island charter prices range from $700 to $4500 plus VAT and $150 an hour for any wait time necessary. 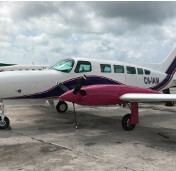 The Exuma flights, coming soon, and the destination are Staniel Cay, Black Point, Farmers Cay and surrounding islands which has an airport.One way $120 (VAT included); Round trip $220 (VAT included). 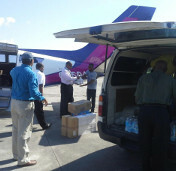 Charter Flights Decided by the passengers. Working days are Sunday through Friday from 6:30am to 6:00pm including holidays. No flights are conducted on Saturdays.